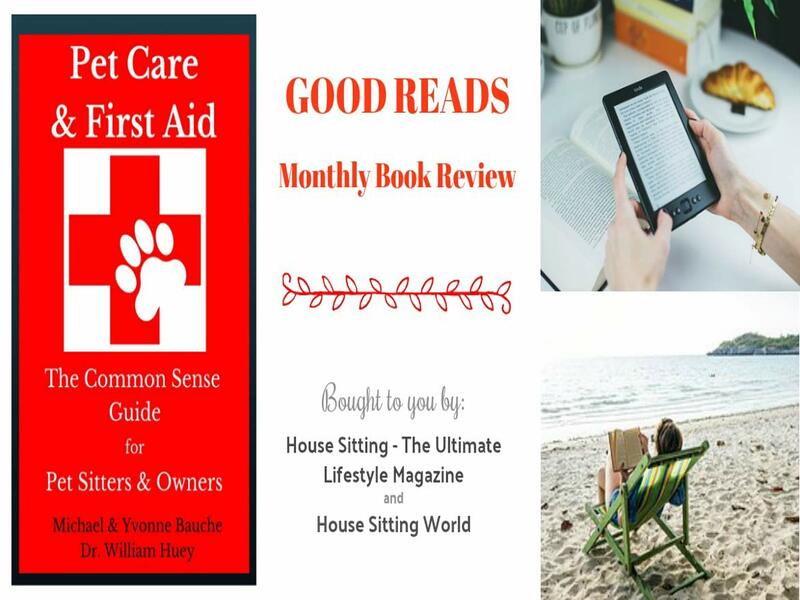 Doug Dyer, author of “A Tale of Two Geckos” reviews this month’s book selection, “Pet Care & First Aid” – an invaluable guide for anyone offering house or pet sitting services. Michael and Yvonne have relied upon their extensive experience when writing this wonderful book for all of us involved in house and pet sitting. It’s an incredibly comprehensive resource written specifically for pet sitters, but would also be beneficial for all pet owners as well. The authors draw on their own experiences and make the read interesting by relaying their first hand anecdotes and stories. House sitters will be able to relate to the humorous situations the couple share. Michael and Yvonne enlisted the professional advice of Dr. Huey who co-wrote this book. He’s a veterinarian with 50 years’ experience and works at the Royal Society for the Prevention of Cruelty to Animals in Barbados (RSPCAB). Dr. Huey carefully reviewed the material and sanctioned it for accuracy. It is heartening to know that one-third of all proceeds of the sale of the book will be donated to RSPCAB. 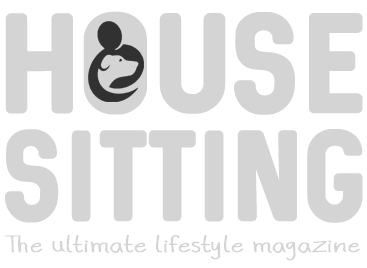 For house and pet sitters around the world, but especially for full-time sitters like ourselves, this guide book is an information packed resource which will support us to be more prepared for the care of animals. Several times while reading this book, I found myself saying, “I’ve never thought of that before”. What would you do if you were walking a dog and it was attacked and needed immediate attention? And now, thanks to Pet Care & First Aid, we now carry important information and phone numbers whenever we go off the property. In the first section of the book, the authors explain how to best prepare for possible emergencies. 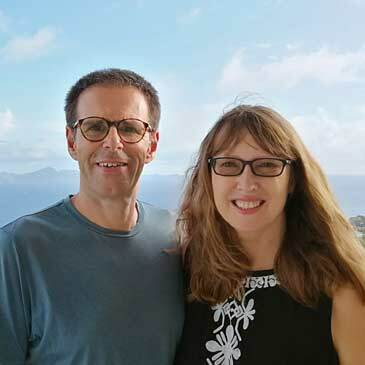 Like Michael and Yvonne, we also take sitting assignments that are remote and some distance from professional pet care. “Being prepared for anything”, this book encourages us to think like a boy scout. The second section delves into the details of Pet First Aid. Here again the book addresses situations that many house sitters may not have not contemplated. This part of the book is thoughtfully laid out and will become a great reference guide for future sits. I particularly found the primary first aid assessment helpful. Simple graphs and charts make it easy to determine what actions are required in medical emergencies. “How to videos” are utilized to clearly demonstrate important First Aid techniques. The Resource List provided will be extremely helpful to all readers. Particularly the Pet Care Check List which will come in handy to ensure all information needed is in one place. Michael and Yvonne’s book has given me more confidence to handle unforeseen situations, and to offer better everyday care to the pets we’re looking after. We can now reassure home owners that we’re competent and will take the care of their pets seriously. This is a MUST HAVE book for your house and pet sitting tool kit! !